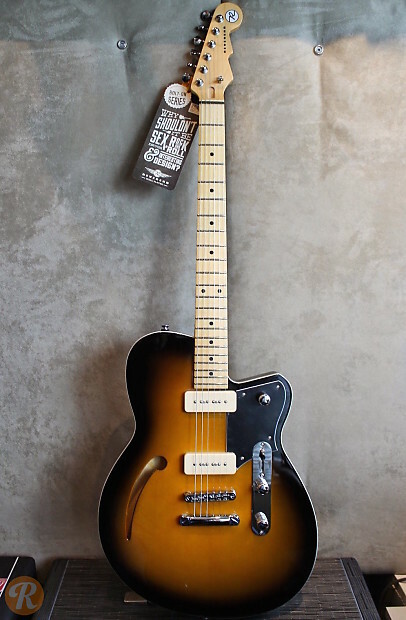 Reverend's Club King 290 is a single cutaway semihollow guitar from the company's Bolt-On series. 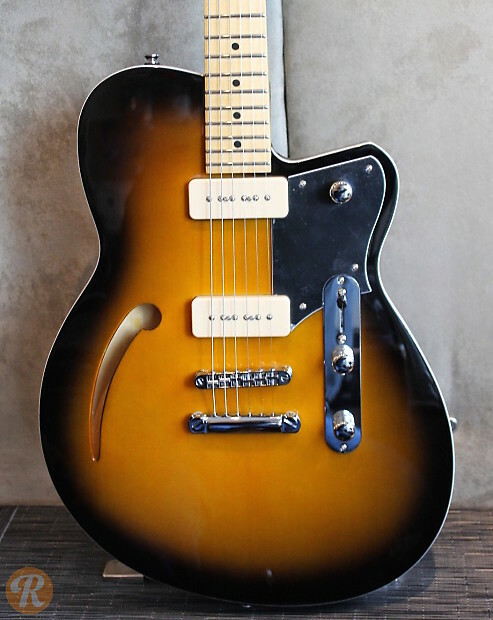 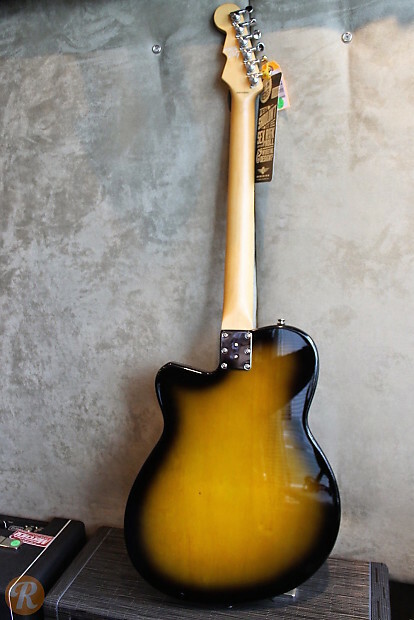 It features two P90 pickups. 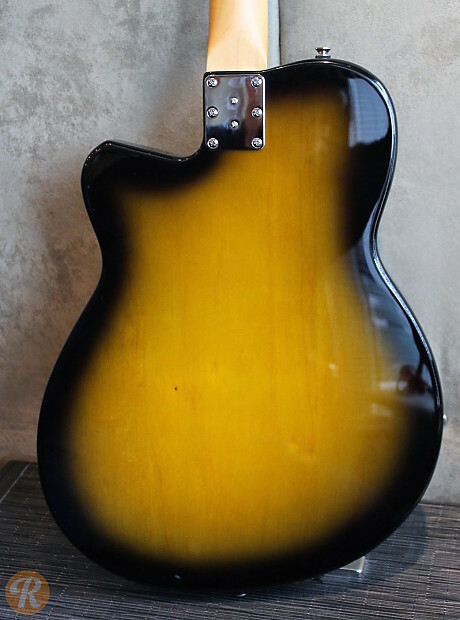 This is the pricing for the stopbar tailpiece model.